True Blue is a travel magazine that focusses on rural, regional and Outback Australia. Great Australians, inspiring places. 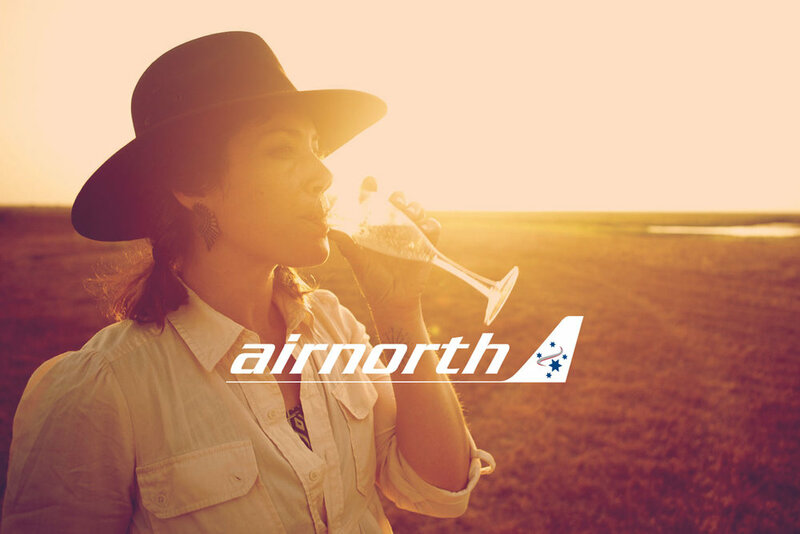 Together We Fly is the inflight magazine for Airnorth airlines, that focusses on travel, indigenous culture, art and business. Alliance magazine is the travel and business magazine for Alliance airlines – Australia and New Zealand’s largest charter fleet. AusBiz. 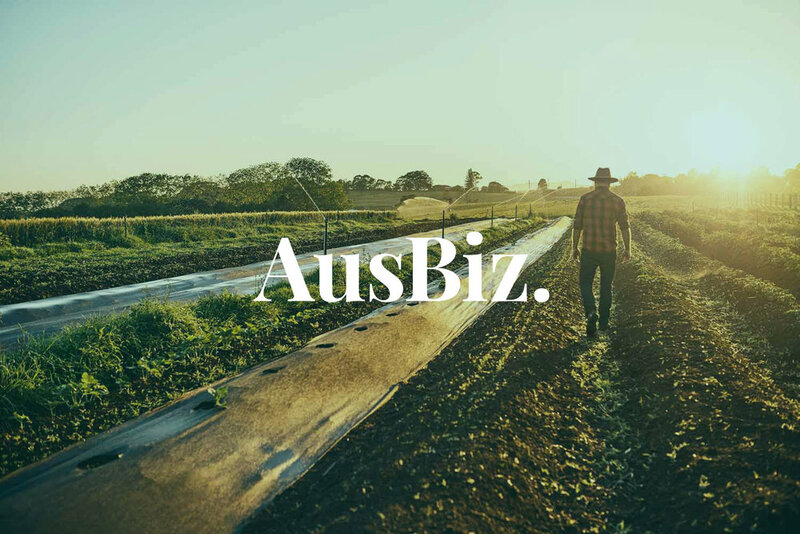 is an Australian business magazine covering agriculture, mining, finance, property, education and technology. Outback Mates is the travel magazine for the Outback Queensland Tourism Association, accompanying the Outback Mates loyalty card. Inspiration is the magazine created by the International Housewares Association in Chicago, to inspire retailers across the world.